What is it? What does it mean for you? MTHFR , what is it and what does it mean for you? MTHFR is only one of many, many genetic predispositions. 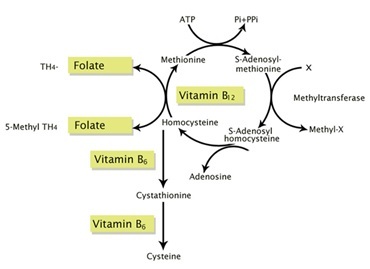 Additionally, various metabolic pathway deficiencies have a profound effect on metabolism. Today’s discussion does not include other influences that effect the MTHFR pathway. There will be more on that later. The implications of chronic illness in those with MTHFR are widely unaccepted by the medical fraternity. There is no magic pill or at this stage no formal medical treatment focused on the condition.